Logan might have bid the world farewell this year, but the rest of the X-Men are alive and kicking—in the past, anyway. Entertainment Weekly’s cover story is all about X-Men: Dark Phoenix, the latest entry in 21st Century Fox’s mutant franchise. Jean isn’t the only person wrestling with her newfound power. Director Simon Kinberg teases a more “arrogant” Professor X. Eventually, his pride gets “the better of him, and he [pushes] the X-Men to more extreme missions.” That could be how they end up in outer space (for the first time in the film series), where they meet a shapeshifter played by Jessica Chastain. 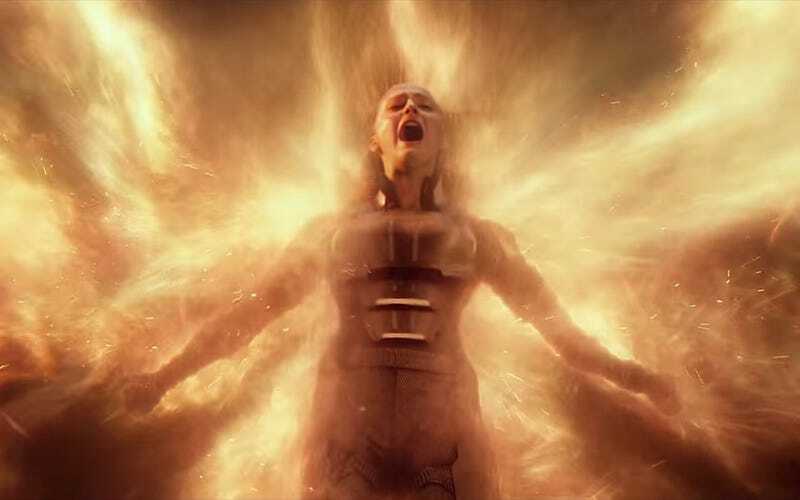 X-Men: Dark Phoenix is due out November 2, 2018.